In the 21st century, coding is a foundational skill, just like reading and writing. Everyone should get the chance to learn coding—it’s a skill that provides limitless creative opportunity to students and future generations. 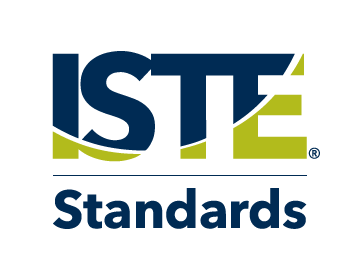 With great curriculum, resources, and support, school districts across the country can implement high-quality computer science programs. At CodeHS, our goal is to make computer science education fun and accessible to all! 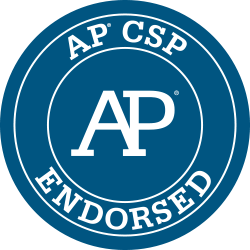 The following high school computer science courses are approved to meet IC 20-30-23 requirements. 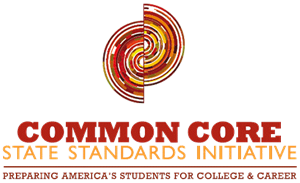 CodeHS is aligned to Indiana’s Academic Standards for middle school computer science, as well as Indiana's high school computer science pathway. CodeHS offers the most comprehensive course pathway across grades 6-12, starting with introductory level block programming courses all the way up to AP level text-based programming courses in many languages. 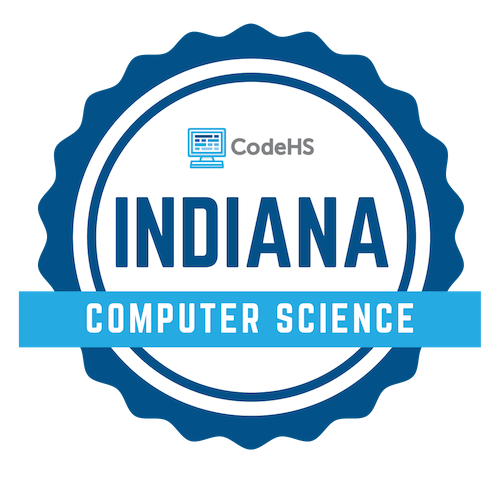 Here are the CodeHS courses that align with Indiana middle school and high school computer science state standards for grades 6-12. Indiana and Kansas are the two states with the largest percentage increases in software employment from 2014 to 2016. Indiana software employment grew 32% (or 8,800 jobs). There will be 23,000 jobs in Central Indiana alone that will lack qualified computer science talent in 2025. Bring a high-quality computer science pathway to your Indiana school district. Contact the CodeHS team today to learn more at codehs.com/learnmore or hello@codehs.com.